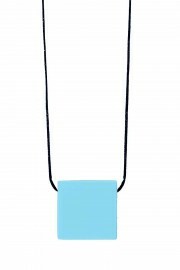 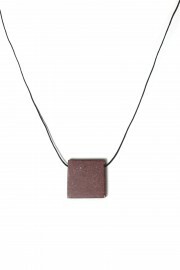 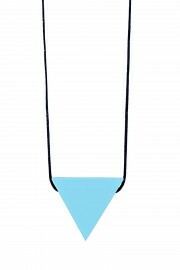 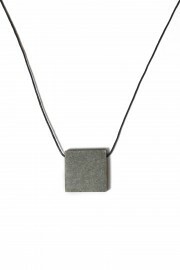 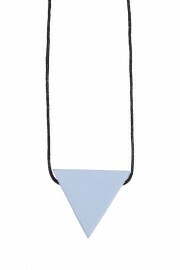 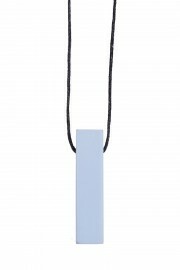 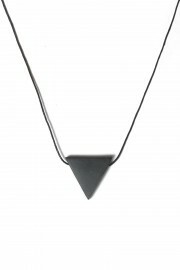 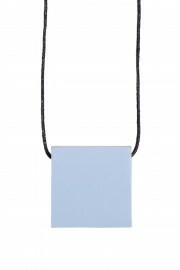 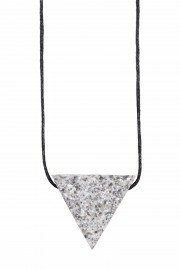 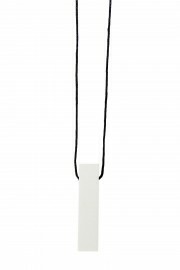 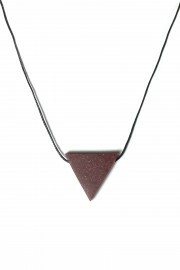 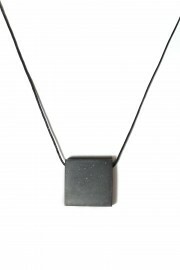 Geometrica is a young Czech brand of original minimalist jewelry with clean shapes designed by Tereza Sekyrová. 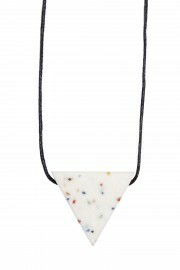 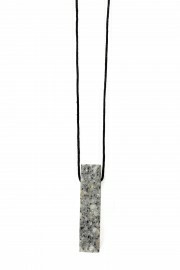 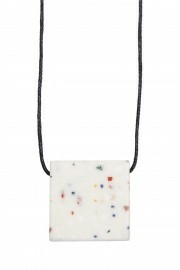 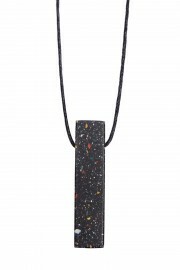 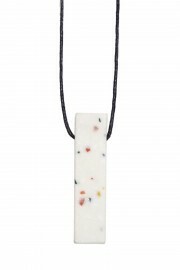 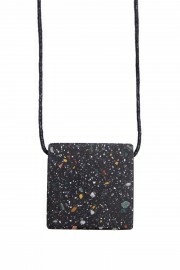 To create the neclaces and bracelets, Tereza uses artificial stone - Corian and upcycles waste material of industrial production. 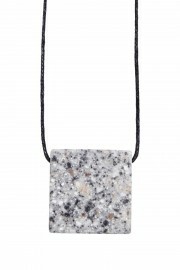 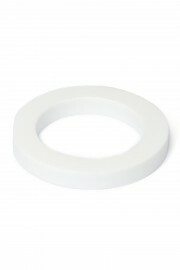 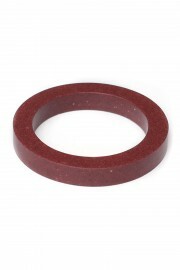 Corian is durable and reminds you of stone or marble. 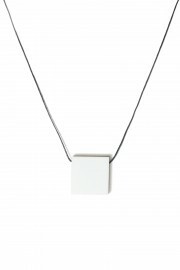 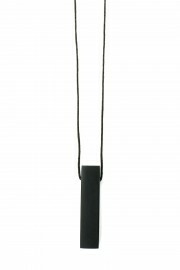 Original minimalist jewelry with clean shapes.